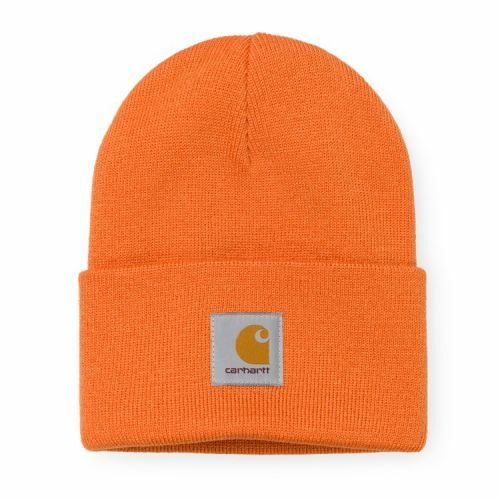 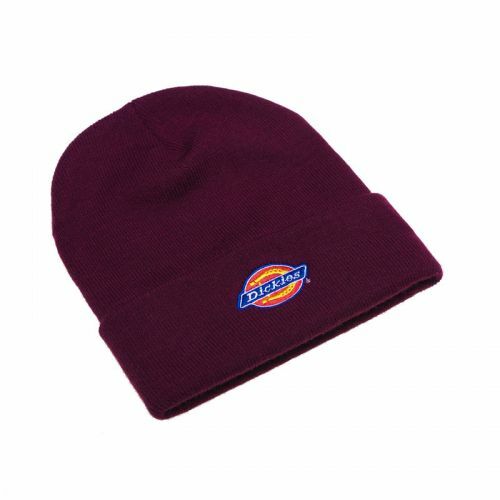 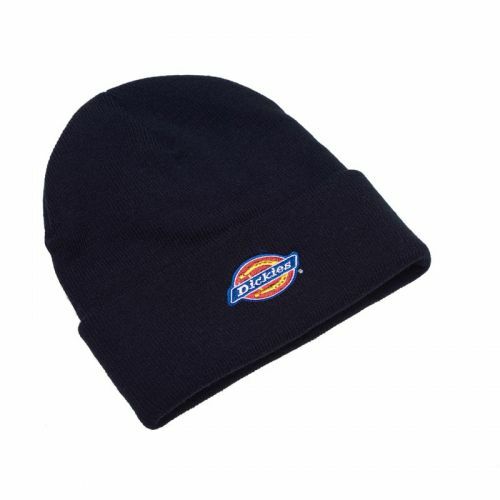 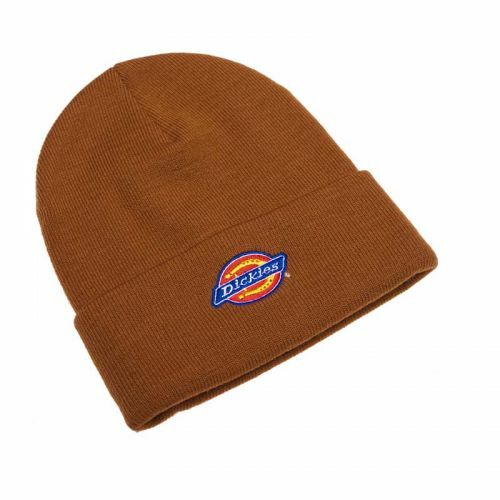 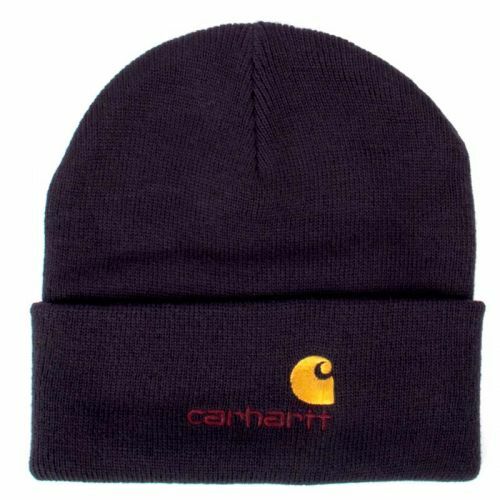 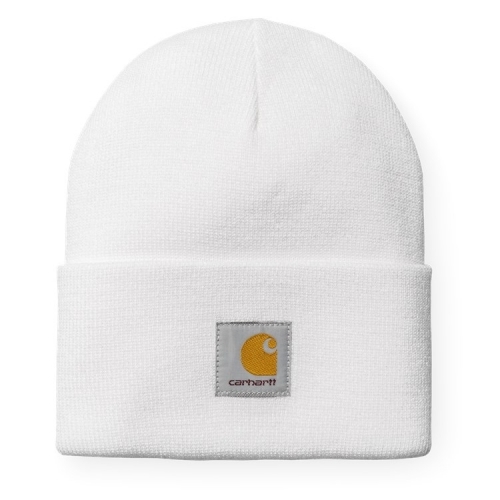 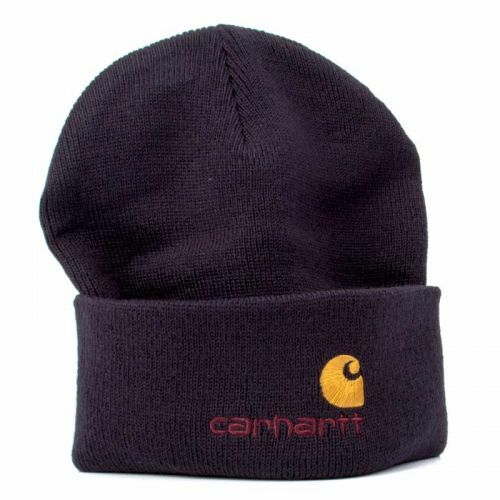 Visa varukorg “Dickies ”Colfax” Beanie. 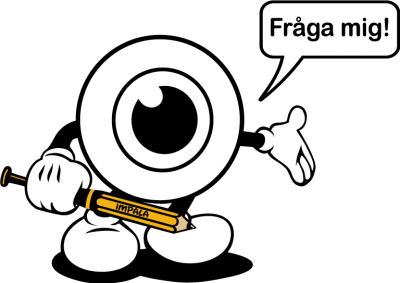 Olive” har lagts i din varukorg. 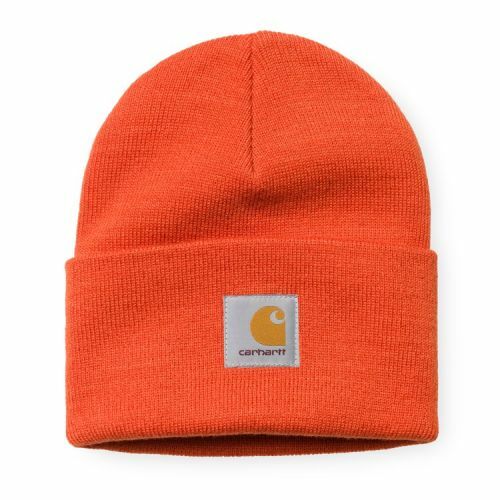 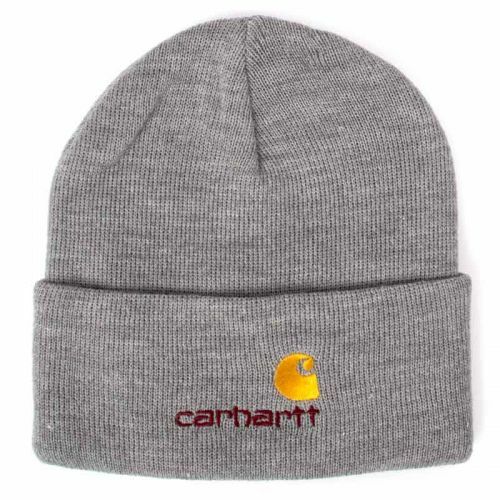 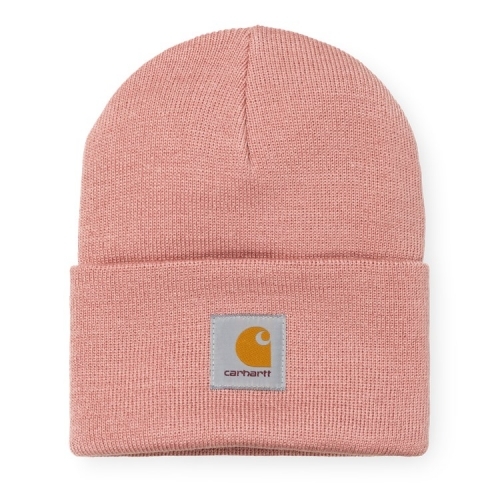 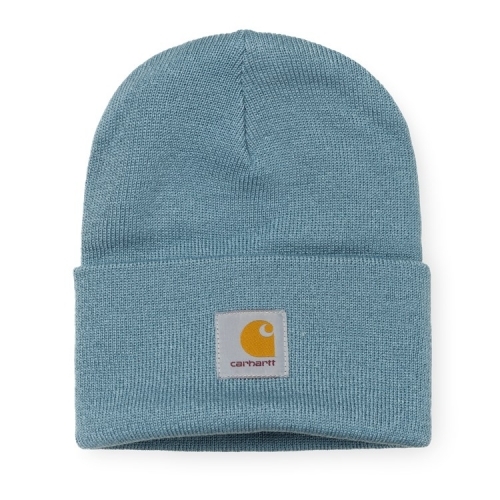 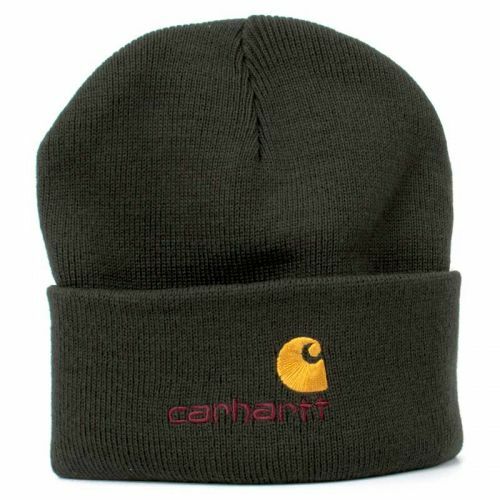 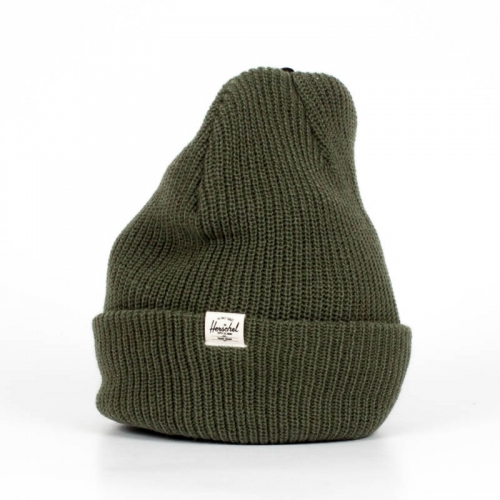 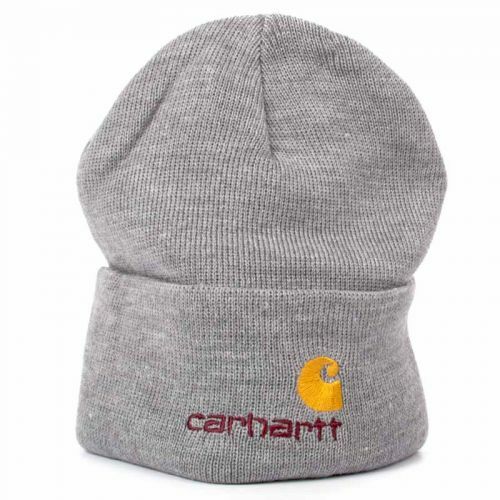 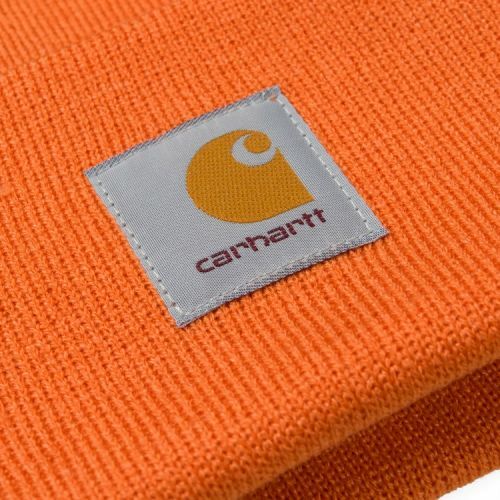 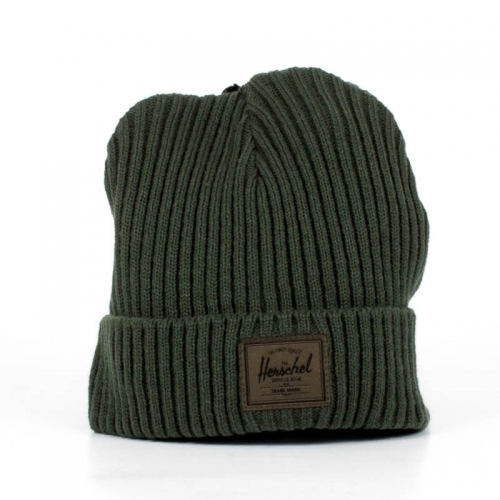 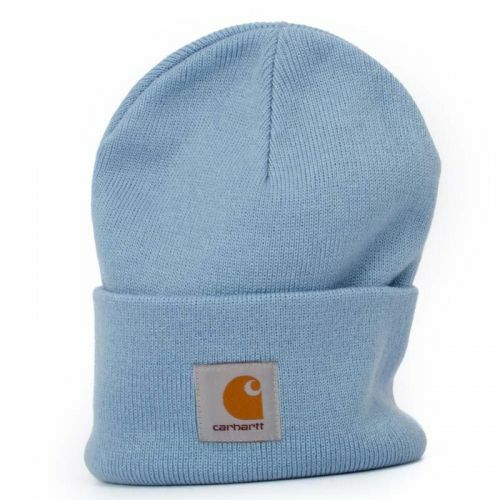 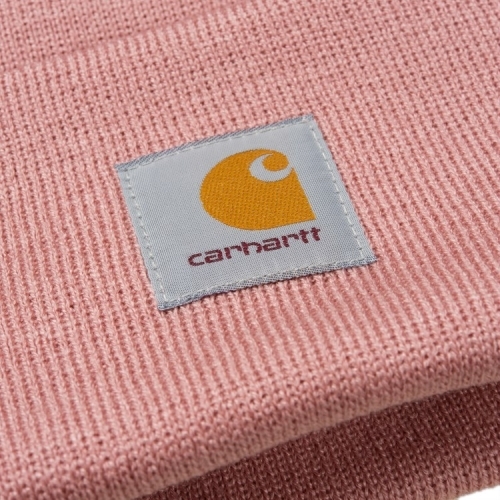 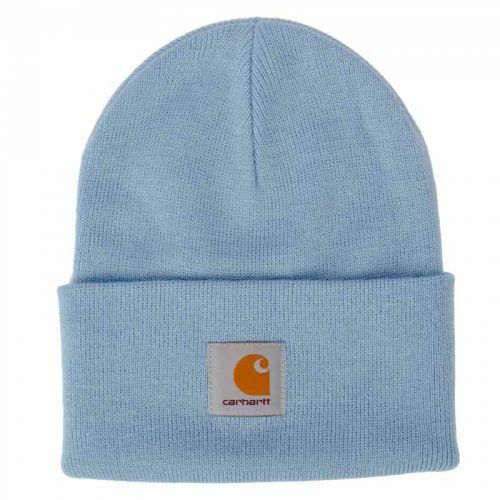 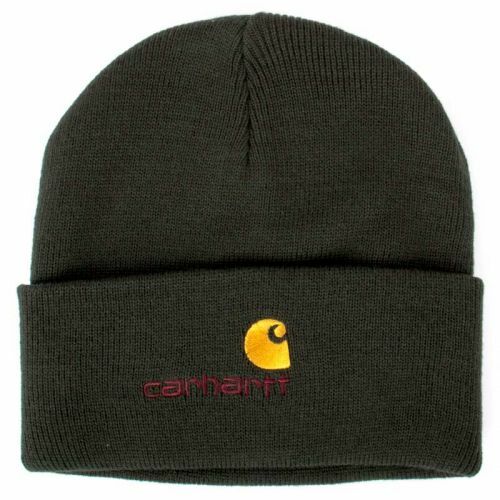 The Surplus Morris beanie offers a slightly lower profile and features comfortable mid-sized knitted ribbing, making it ideal for outdoor excursions in any weather.